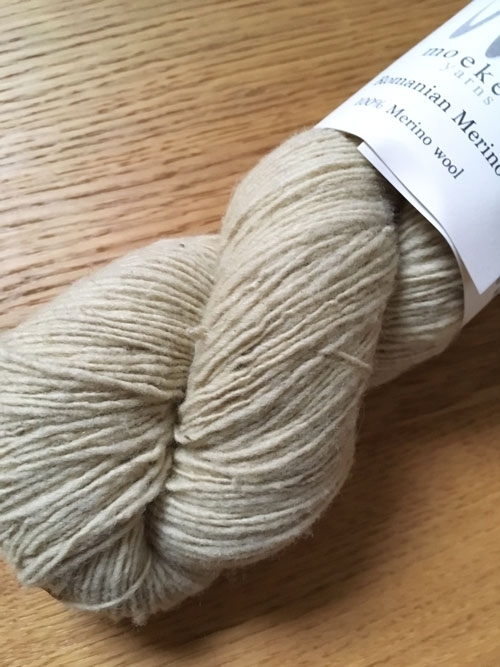 The Romanian Merino yarn (formerly known as Transylvanian Merino) is made from the wool of Romanian merino sheep grazing in Transylvania. We recommend using knitting needles EU 3. The yarn is spun in one strand and by using a lower size needle the fabric will have more durability. Length: 100 gr is around 350 m.